US military judge James Pohl refused on Wednesday to allow accused 9/11 conspirator Walid bin Attash to fire his attorneys and refusedto let his defender to quit the case. In response Attash has stated [Miami Herald report] he will boycott the proceedings and refuse all contact with his attorneys, which are provided by the Pentagon. Attash’s attorney claims she is unable to effectively defend Attash due to perceived spying by the CIA and FBI, causing Attash not to trust her. Pohl, however, did order Attash to be provided another lawyer to help him file his pleadings seeking to fire members of his defense team. Pohl ruled [JURIST report] in October that Atash did not show good cause to fire his lawyer, deciding that allowing Atash to retain new counsel would further delay trial proceedings. Attash is one of the five detainees charged for planning and aiding of the 9/11 attacks. He is charged with 2,976 counts of murder for allegedly orchestrating, funding and training the hijackers. No trial date has been set. This is the latest development in the efforts to try those accused in the 9/11 attacks, following numerous delays. 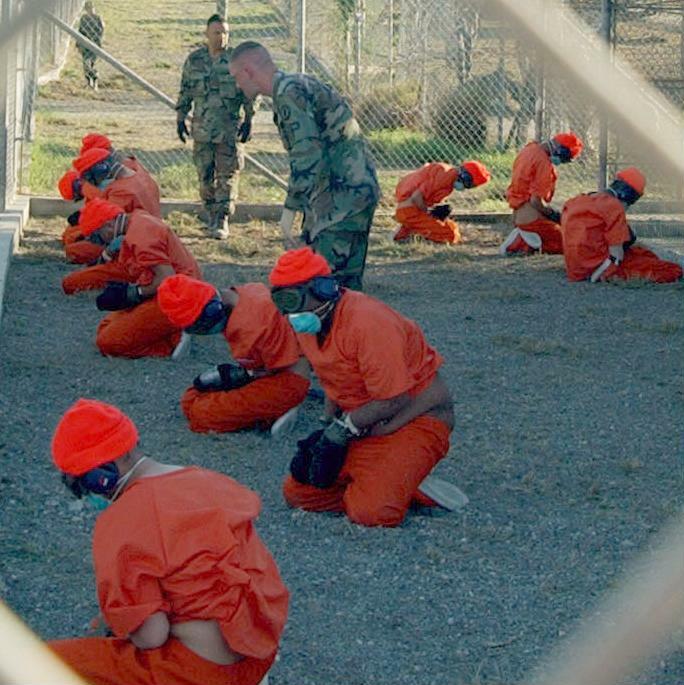 Last year the US Department of Defense (DOD) rescinded a rule [JURIST report] that required military judges presiding over war crimes tribunals at the US Navy base in Guantanamo Bay to relocate to Cuba. The DOD claimed that the rule was enacted, in part, to help speed up the litigation process in military commission prosecutions, but overturned the rule in response to Pohl’s suspension of the 9/11 terrorism case. Pohl had said in his 10-page ruling [JURIST report] that the relocation order created “at least the appearance of an unlawful attempt to press the military judge to accelerate the pace of litigation and an improper attempt to usurp judicial discretion.” The prior year Pohl suspended proceedings [JURIST report] following accusations that the FBI was spying on lawyers for one of the accused. Defense lawyers for admitted 9/11 mastermind Khalid Sheikh Mohammed and Ramzi bin al-Shibh [JURIST news archives] filed an emergency motion with the court alleging that two members of the FBI tried to turn one of the defense team security officers into a secret informant.